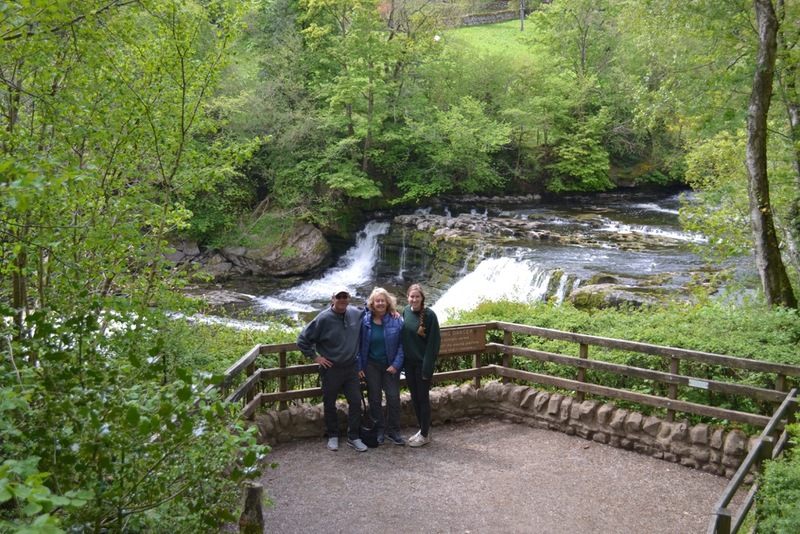 Bob, Eileen and their daughter Megan visited us from San Diego, USA in Summer 2016. 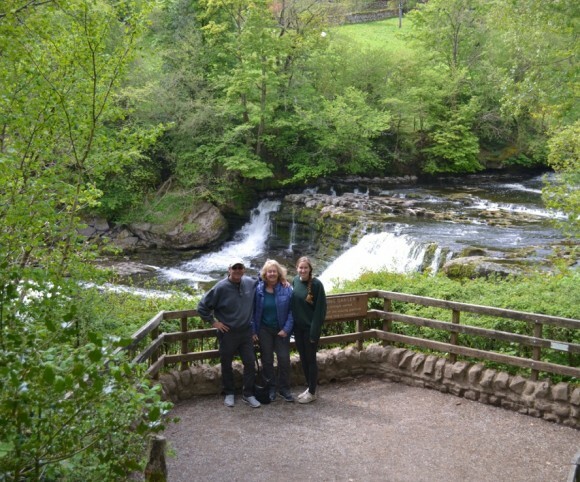 They booked a 3 day tour and had a wonderful time exploring the Yorkshire Dales. They particularly enjoyed The Herriot Musuem in Thirsk.